On Thursday 5 April 2018, Donald Trump made his first public comments regarding Stormy Daniels. 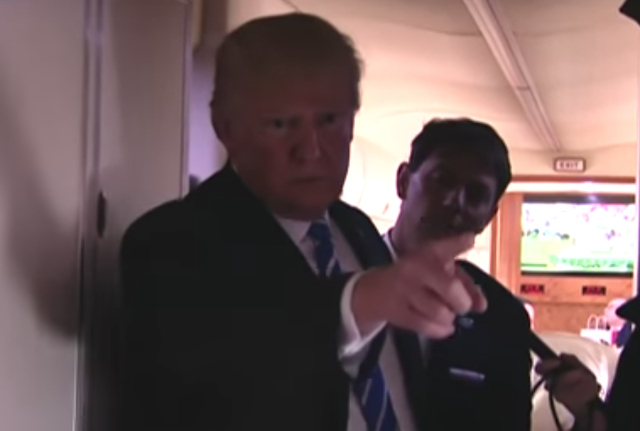 He did so on Air Force One and it was recorded on video. What follows is a nonverbal analysis of this crucial exchange. 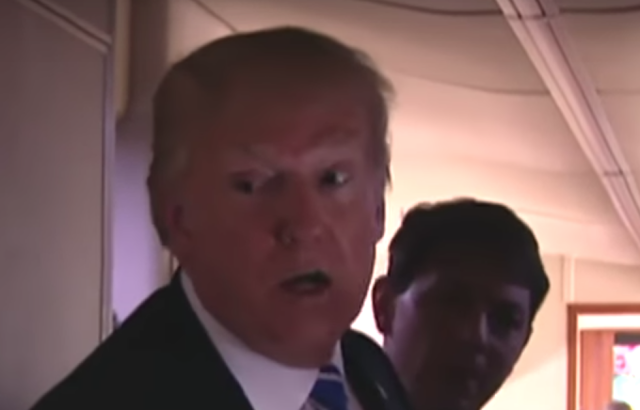 JOURNALIST: Mr. President - did you know about the hundred and thirty thousand dollar payment to Stormy Daniels? PRESIDENT TRUMP: [over-talking] What else? JOURNALIST: - why did Michael Cohen make this if there was no truth to her allegations? PRESIDENT TRUMP: Well you'll have to ask Micheal Cohen. Michael's my [pause] attorney and you'll have to Michael. JOURNALIST: Do you know where he got the money to make that payment? 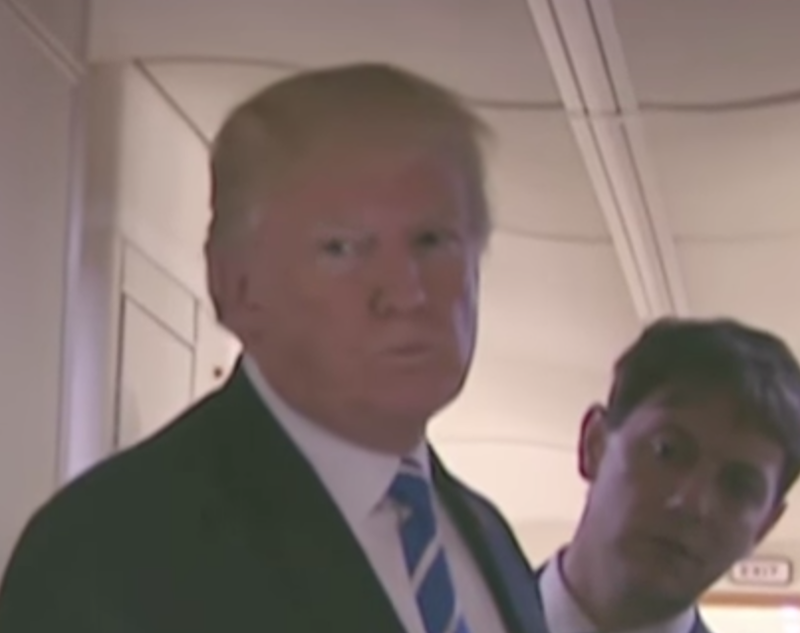 PRESIDENT TRUMP: No, I don't know. No. During 0:19 - 0:22, as the Journalist asks, "... the hundred and thirty thousand dollar payment to Stormy Daniels?" - the President displays a classic Forward Lip Purse (not to be confused with a lateral lip purse). A forward lip purse is an indication of clandestine information - that is, information/or a plan that's being withheld (partially or fully withheld). In this context, Forward Lip Pursing screams that the President is lying. 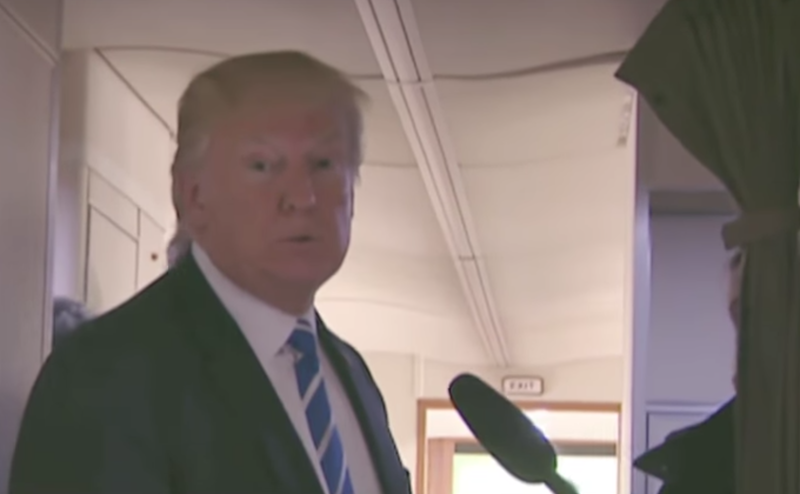 The image immediately above (captured during 0:22) shows the President a split second after his monosyllabic answer. 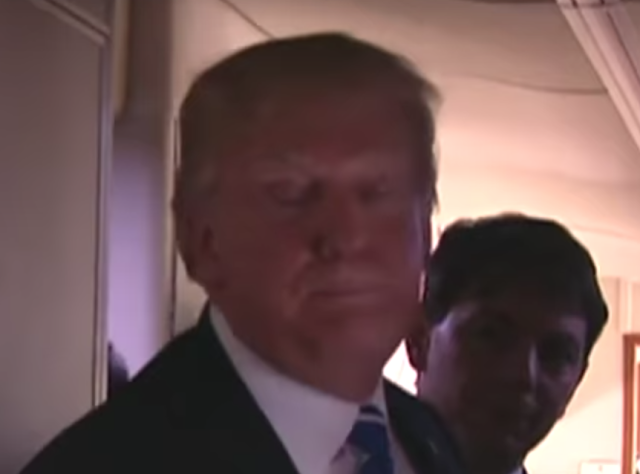 Notice how widely his eyelids are opened. This dynamic is due to a surge of adrenaline - secondary to Fear. 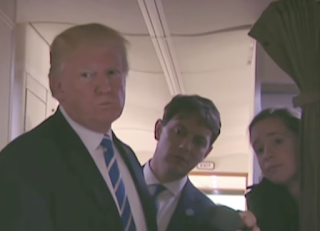 Another peculiar moment occurred when the President's two young assistants - who had just been leaning in from opposite sides of the aisle - immediately hid from the camera upon hearing the question, "Mr. President - did you know about the hundred and thirty thousand dollar payment to Stormy Daniels?" Their behavior, of course, signals the interns' common knowledge of the President's emotional sensitivity to this topic. They had no desire to appear as rubberneckers driving by the scene of an accident. 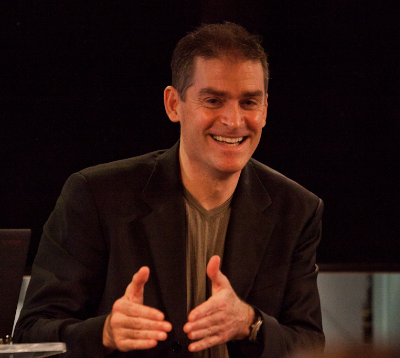 During 0:35, as a journalist asks, "Do you know where he got the money to make that payment?" Donald Trump displays a Tight Tongue Jut (more specifically, at the end of this sentence - immediately after she says the word, "money"). Intriguingly, this is the same tongue dynamic we all committed when we were infants and we were trying to push away the creamed asparagus. We were rejecting the vegetables, much as the President wants to reject this question and the thought-emotion it elicits. His wide open eyes and mouth of fear are clearly evident during 0:36 as he says, "No, I don't know. No." After answering this question with, "No, I don't know. No. ", the President then displays a classic expression of regret (during 0:37). Additionally, although it's not a required component of a regret expression, in this moment, his simultaneous longer duration bilateral eyelid closure serves as a regret amplifier and deception tell. He just told a lie and he's trying to emotionally distance himself in this moment. 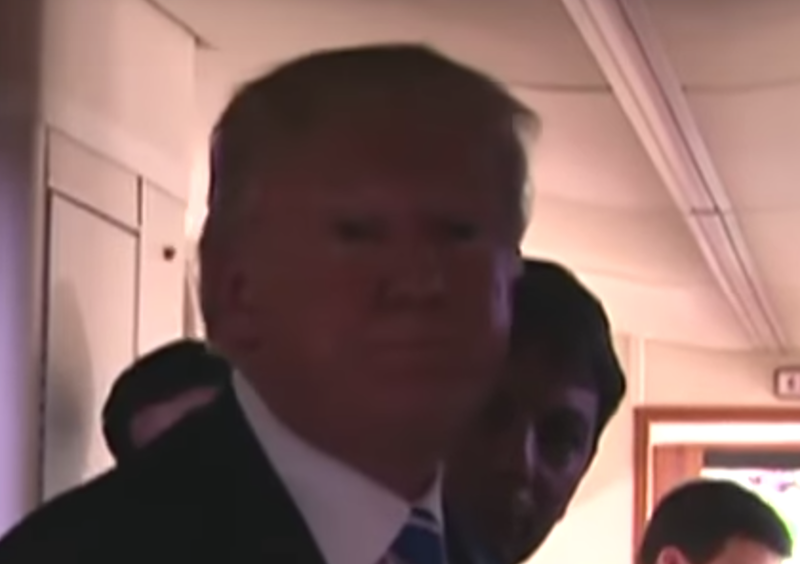 A split-second later, still during 0:37, the President rocks backward on his feet - temporarily retreating into the relative protection of the narrower aisle-way. Although his eyes have now opened, his regret expression persists in this moment. I've conducted over 1000 detailed analyses (over 350 these are published) of Donald Trump's nonverbal behavior in the last 34 months - and although he has shown fear in the past, I've never seen him make this particular, deeper expression of Fear combined with Sadness until this first interview on Air Force One. 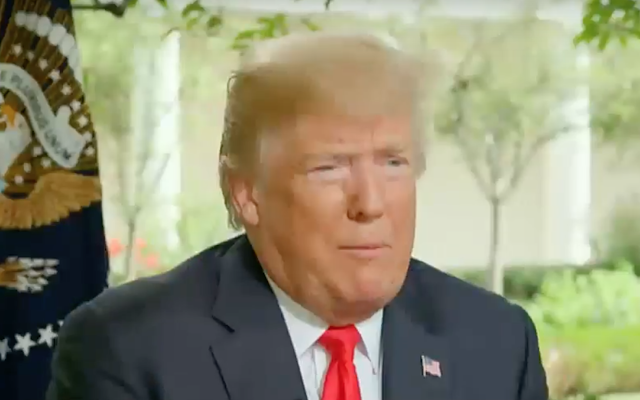 This second interview (video immediately above) is from the Fox News interview conducted at the White House on Wednesday 22 August 2018. Beginning at 2:42, Ms. Earhardt asks, "Did you direct him to make these payments? DONALD TRUMP (over-talking), "He made the deal. He made the deals - and, by the way, he plead to two counts, that aren't a crime [deep inhaling] which nobody understands. Ah, I watched a number of shows - sometimes you get some pretty good information by watching shows [deep inhaling]. Those two counts aren't even a crime. They weren't campaign finances. AINSLEY EARHARDT: Did, did you know about the payments? DONALD TRUMP: Ah, later on I knew. Later on. But ya hafta [sic] understand Ainsley, what he did - and they weren't taken out of campaign finance - that's a big thing. That's a much bigger thing. Did they come out of the campaign? They didn't come out of the campaign [deep inhalation]. They came from me - and I tweeted about it. Ya know, I don't know if ya know, but I tweeted -ah - about the payments. But they didn't come out of - campaign. 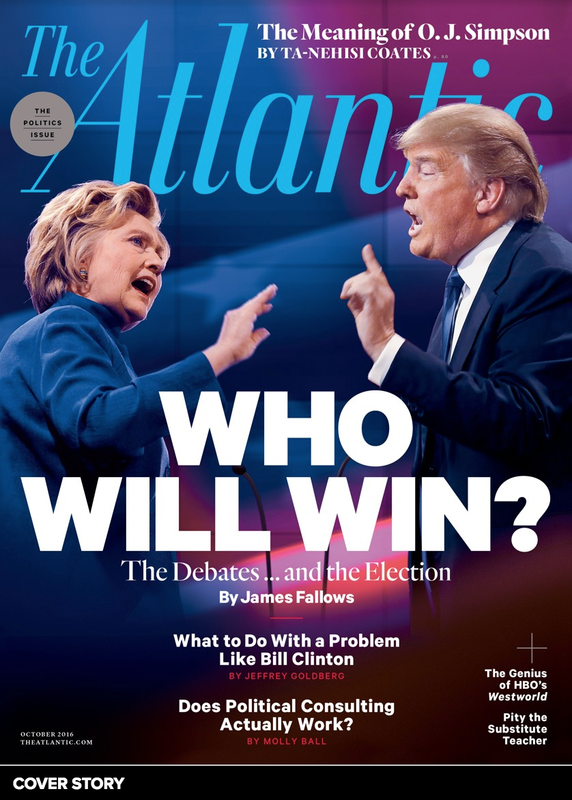 In fact, my first question when I heard about it was, 'Did they come out of the campaign?" Because that could beeee [sic] - a little dicey. • "What does it matter?" • "What could I do about it?" 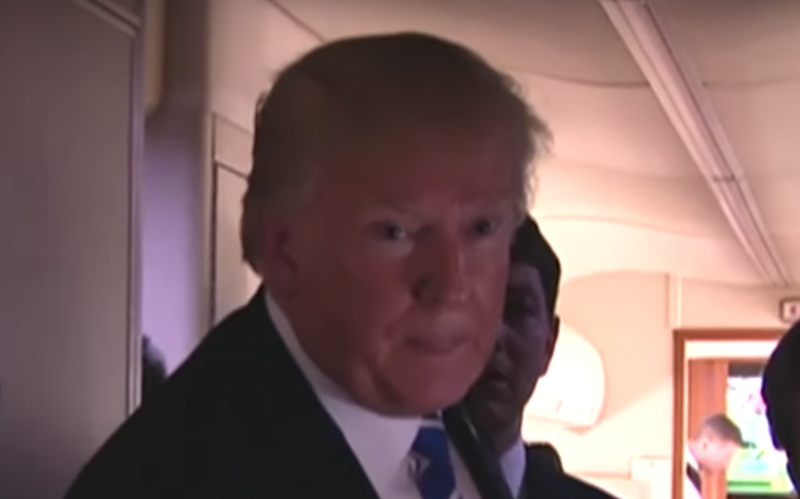 This expression (captured during 3:31) just as the President is stretching out his annunciation of the word "be", is characteristic of a "mouth of fear". Summary: Although his deceptions have been well-documented by other means, Donald Trump's nonverbal display exhibited during the first of the above videos also clearly indicates that the President lied on Air Force One on 5 April 2018 when he said he didn't know about Micheal Cohen paying $130,000 to Stormy Daniels. Trump also lied when he denied knowing from where Cohen got the hush money. 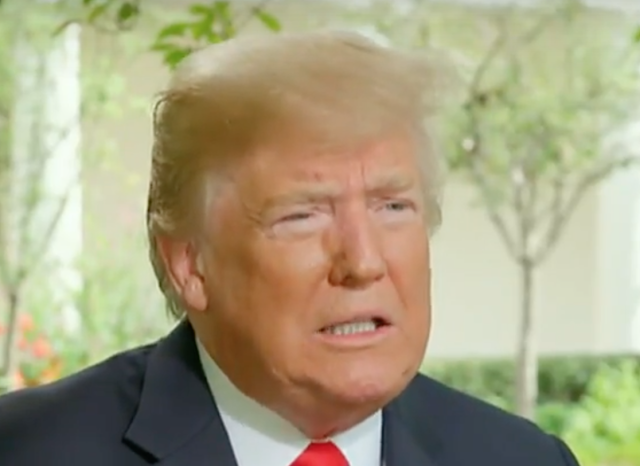 These deceptions are, of course, in direct contradiction to what the President said two days ago at the White House during his interview Fox News. 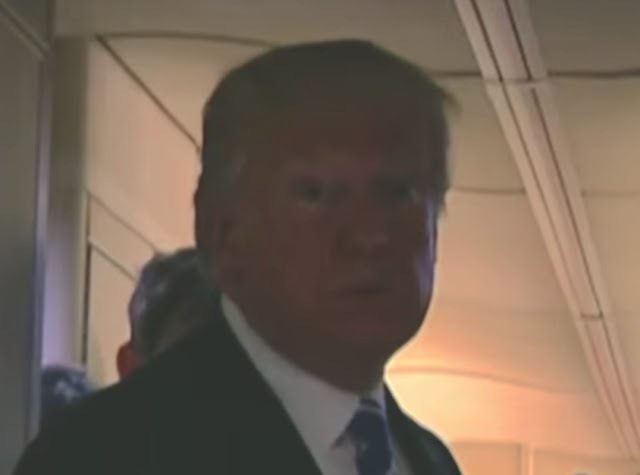 In addition, the President also displayed significant fear as well as sadness. Donald Trump is afraid.